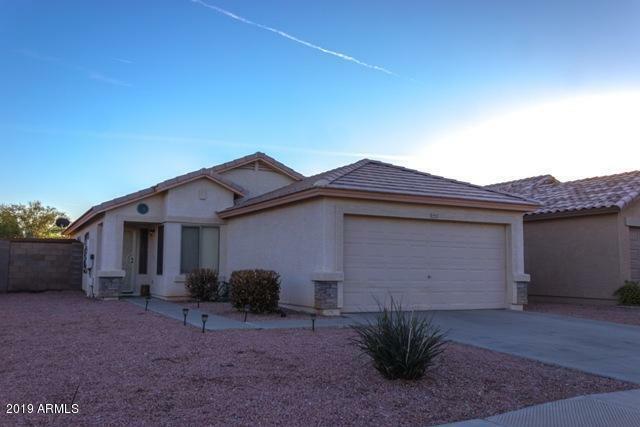 Absolutely charming 3 bedroom, 2 bath, single level features an open great room design w/vaulted ceilings, neutral tile flooring, built in TV niche, a great eat-in kitchen w/electric range/oven, built in microwave, refrigerator & dining area! The master bedroom offers a full bath & walk in closet and the two guest bedrooms share a full hall bath! 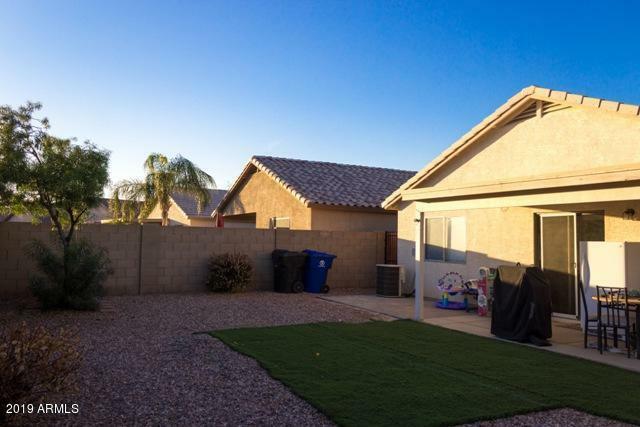 Out back you'll find a covered patio w/extended brick patio & grassy landscaping! There's a covered pet play area in the side yard & the 2 car garage has built in cabinets & laundry area! 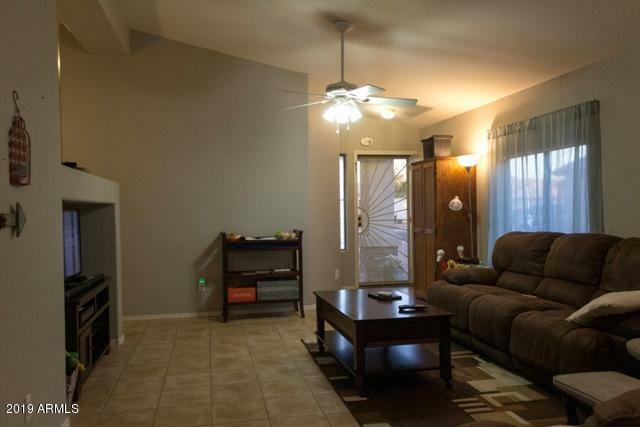 Fantastic location right around the corner from the community pool & park, and only blocks away from Valley Vista HS, Countryside Elem, Surprise Stadium, city recreation facilities, shopping, dining & Loop 303 access! 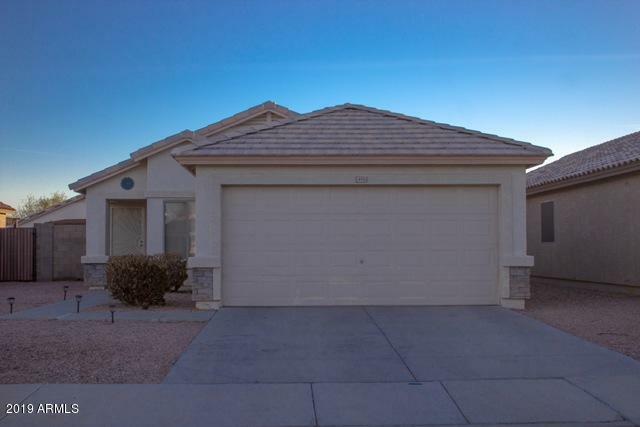 Seller providing $399 home warranty @ COE!